They say that March comes in like a lion and goes out like a lamb. I don’t know about that, but I do know that this March has been a month of dichotomies. 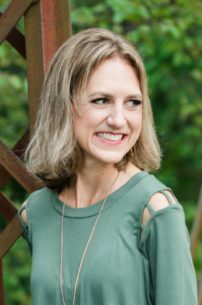 In just a few short weeks, I experienced wonderful family time, personal celebrations, and emotional highs, as well as some of the most terrifying and challenging moments of my life. 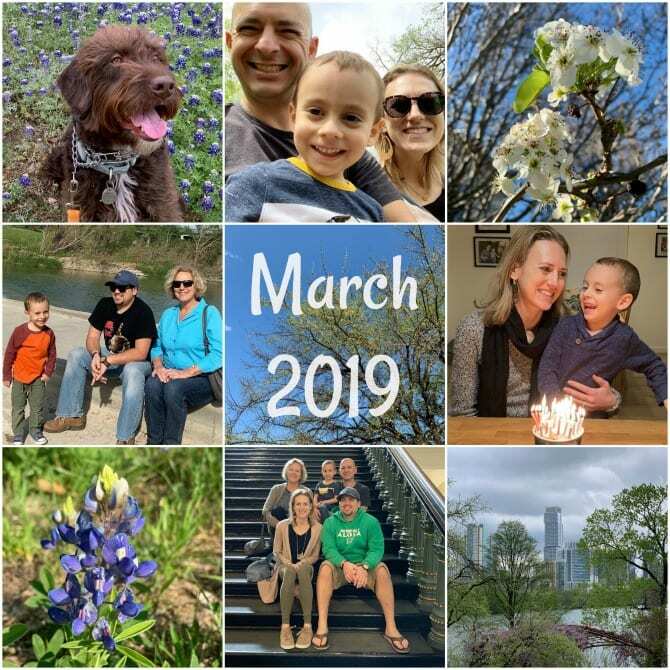 For now, I’ll spare you the sob stories and focus on March’s brighter moments—they were in abundance! 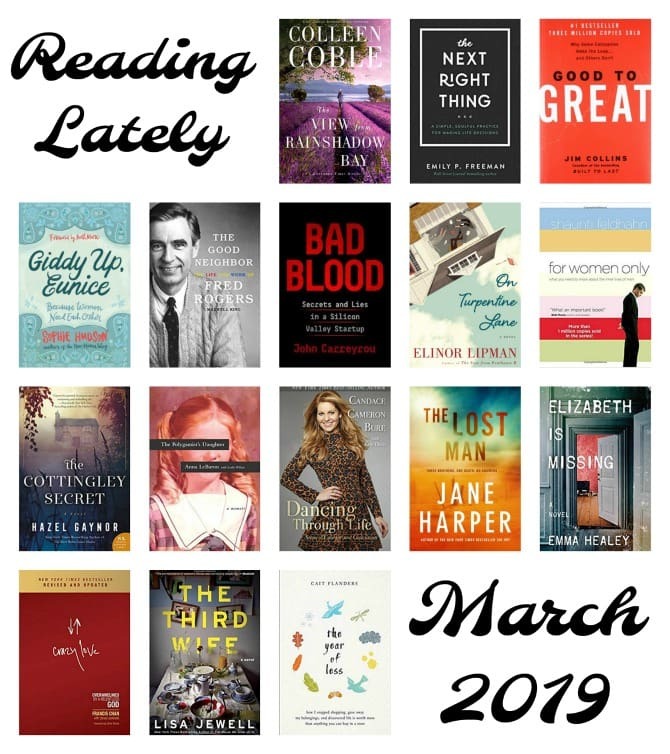 March couldn’t top February’s stellar reading month, but I did read a number of excellent books in the last several weeks. Emily P. Freeman’s soon-to-release The Next Right Thing, which I reviewed here, was an easy favorite and came to me at a time when I am in desperate need of some decision-making guidance. This historical novel from Hazel Gaynor was breathtakingly beautiful, this atmospheric mystery was a complete page-turner (and my new favorite from Jane Harper), and I just loved this look at the life of one of my childhood icons. I’ll be rolling out reviews of all of these titles over the next few weeks. After a seemingly interminable winter, spring is finally here in all of her floral, sun-kissed splendor. 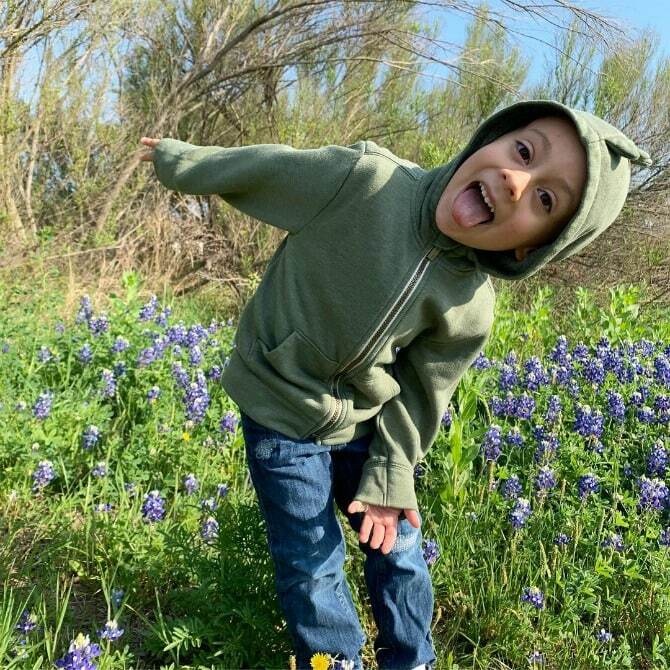 The trees are blossoming, bluebonnets and poppies blanket every open field, birds are chirping, and butterflies can be seen at every turn. When we lived in Southern California, I never quite understood the fuss about spring, because spring there isn’t all that different from the rest of the year. 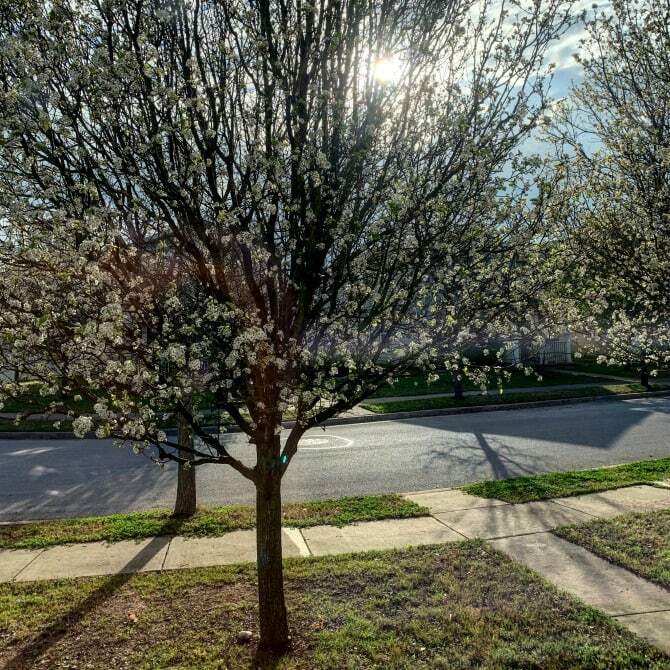 But here in Central Texas, where our tress have been barren for months and I’d nearly forgotten what living grass looked like, I have willingly become an enthusiastic member of the Spring Fan Club and am happy to be swept away by her beauty and promises of new life and restoration. 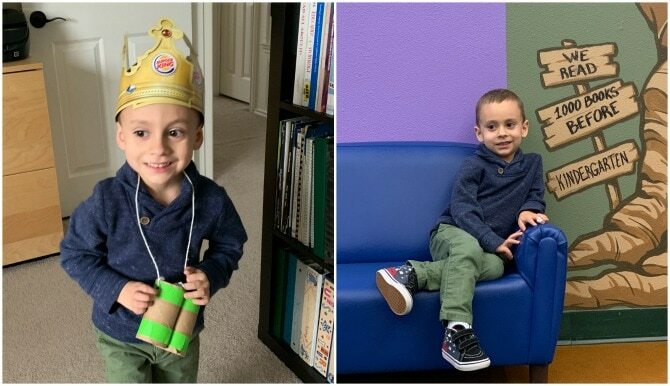 This boy of mine continues to be the brightest light in my life. Yes, he pushes my buttons and knows how to get under my skin, but he also manages to capture my whole heart, day after day. And I just love the things that come out of his mouth! My birthday was March 2, and it was one of my favorite birthdays to date! In the days leading up to my birthday, Charleston began “decorating” (i.e., scattering his toys and other small objects throughout the house) and making me small drawings. His enthusiasm melted my heart. My birthday itself was on a Saturday, and though Luke had to work, he took parenting duties for the morning so I could sleep in. I woke up to many sweet texts and Facebook messages from family and friends, and had a chance to talk to my parents on the phone while I was getting ready. Then Charleston and I went to the library for story time, followed by naps for both of us and an afternoon spent cuddling on the couch, watching Toy Story. Charleston even “dressed up” (in a Burger King crown and binoculars) for me for my birthday. When Luke got home from work, Charleston set up a small scavenger hunt with my gifts, then helped me find and open them. Luke really outdid himself this year! In addition to a custom-made card and some beautiful Kendra Scott earrings, he made me a personalized Day Calendar containing 365 pictures of Charleston, each taken a previous year on that day’s date! I was blown away by Luke’s thoughtfulness and the effort he went into making the calendar, and it’s been so sweet to walk down memory lane as I turn to a new picture of the calendar each day. After presents, we went to MOD Pizza for dinner. (As someone who doesn’t eat pizza, that might seem like an odd choice, but I discovered that they have excellent salads!) Then we came home for some birthday Menchie’s, always a highlight of our family birthdays. I always struggle to appreciate my own birthday; I don’t like the reminder that I’m aging, nor do I love being the center of attention. But this year’s birthday felt different. 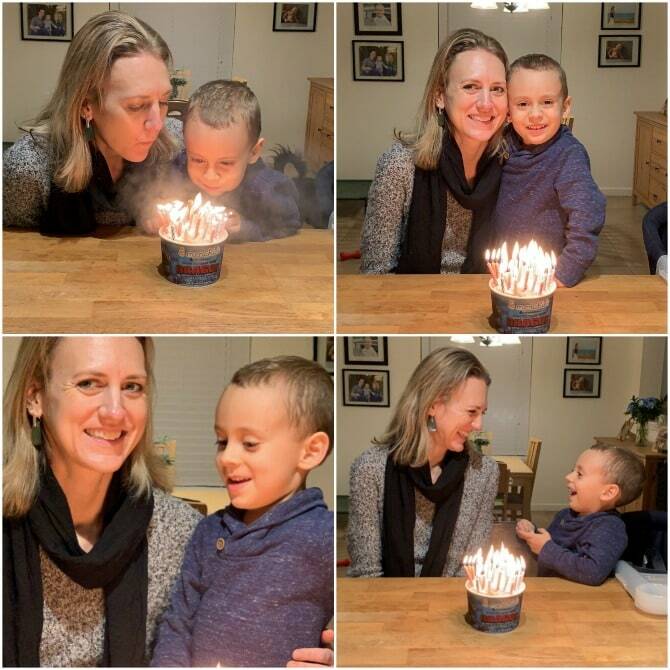 I enjoyed the time with my boys and all of the thoughtful birthday wishes from loved ones. I felt thankful for the previous year and excited about this year to come. At thirty-five, I am happier, healthier, and more fulfilled than any other time in my adult life. My birthday reminded me what a gift this life is, and of the blessings that come with age and maturity. Charleston and I got to tour a fire station for his friend Colton’s birthday. I had no idea the fire station did private tours, but it was such a great experience! Of course the kids were most interested in climbing all over the trucks and equipment, but I was fascinated to learn about the daily lives of the firefighters and plastered them with dozens of questions. 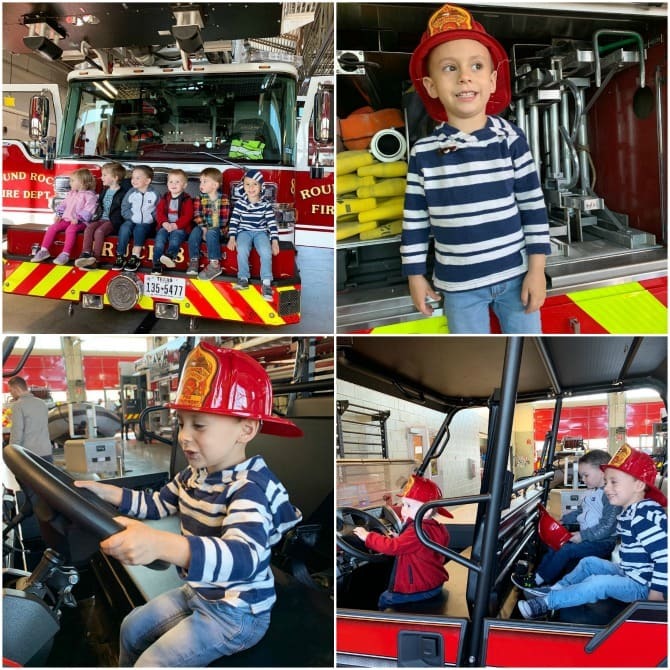 If you have a child who is into firetrucks (what boy isn’t? ), I’d highly recommend this as a unique birthday party option! We ended the month with a visit from my mom and brother, Austin. (Unfortunately, my dad couldn’t take extra time off work, so he needed to miss out on this trip). 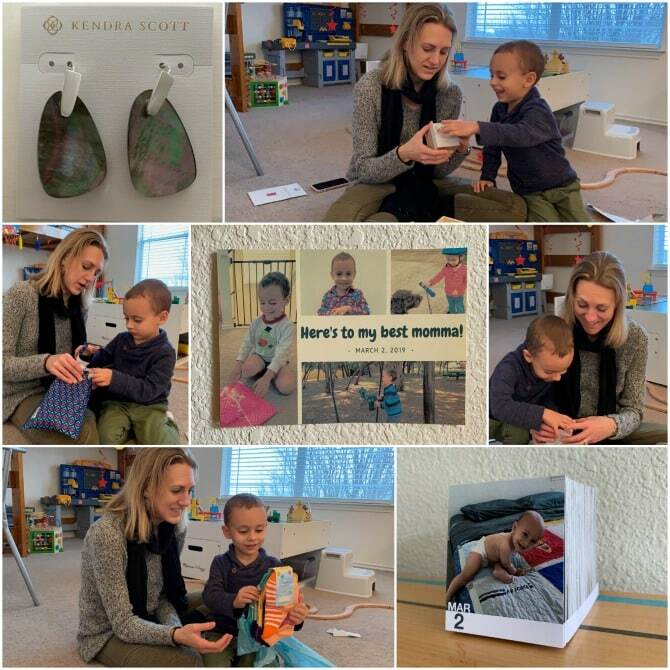 We had such an amazing time with them while they were here! Charleston adores both his Oma and his Uncle Austin and enjoyed having some extra playmates for the long weekend. 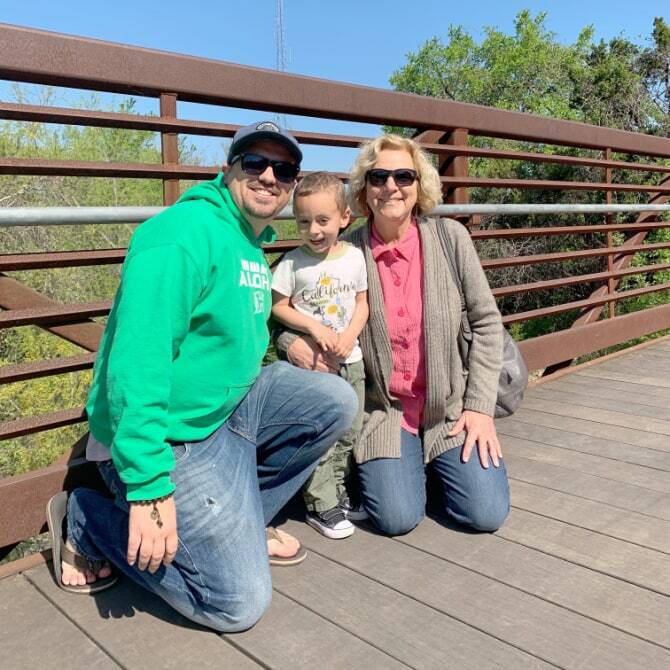 Mom and Austin joined us in several of our everyday activities, including theater class, church, numerous trips to the playground, marble-run building at home, and the requisite dinner at Chuy’s. 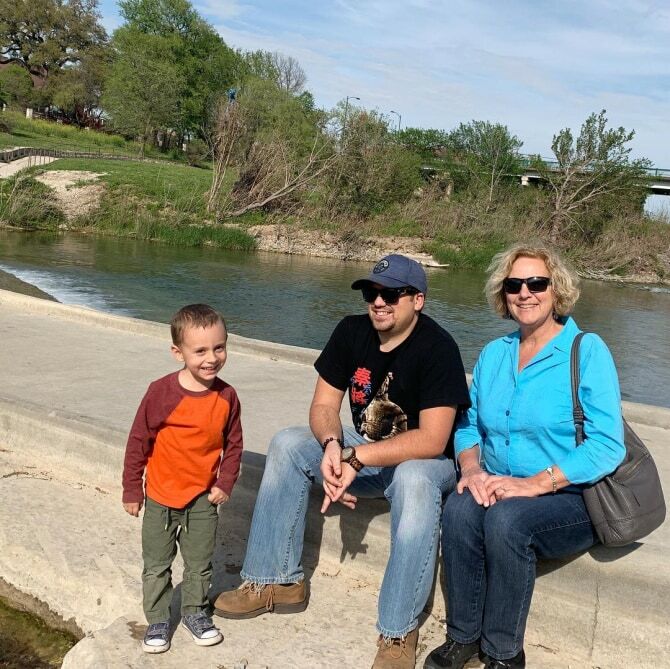 This was my mom’s third visit to Texas, but my brother’s first, and we enjoyed showing him some of the best Central Texas has to offer. They were here at peak bluebonnet season, so we were treated to gorgeous countryside views in all of our driving around. 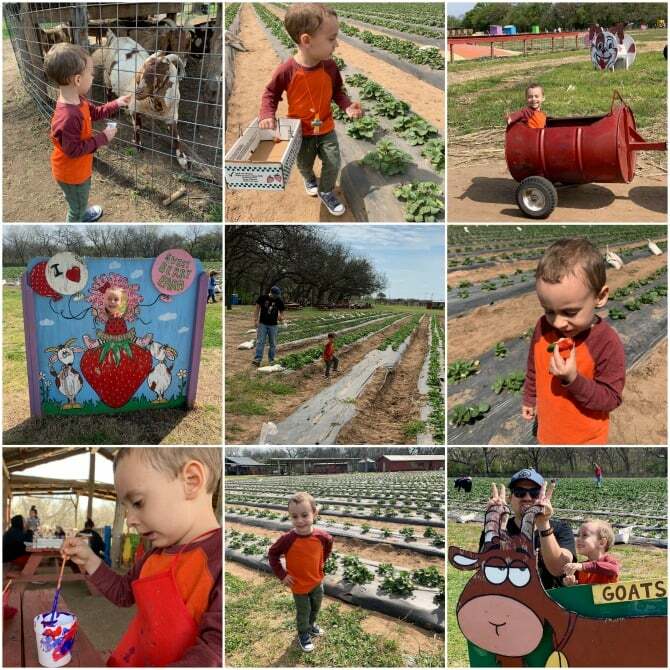 On their first day here, we took them to Sweet Berry Farm, one of our family’s very favorite spots. Though the berries weren’t at their best, we did pick some strawberries, fed the goats, and watched Charleston on the train, the bounce house, making sand art, and painting a flower pot. That afternoon (after a long car ride, during which both boys crashed in the backseat! ), we went to lunch at Hat Creek, then spent a couple of hours down by the creek that runs behind the restaurant. 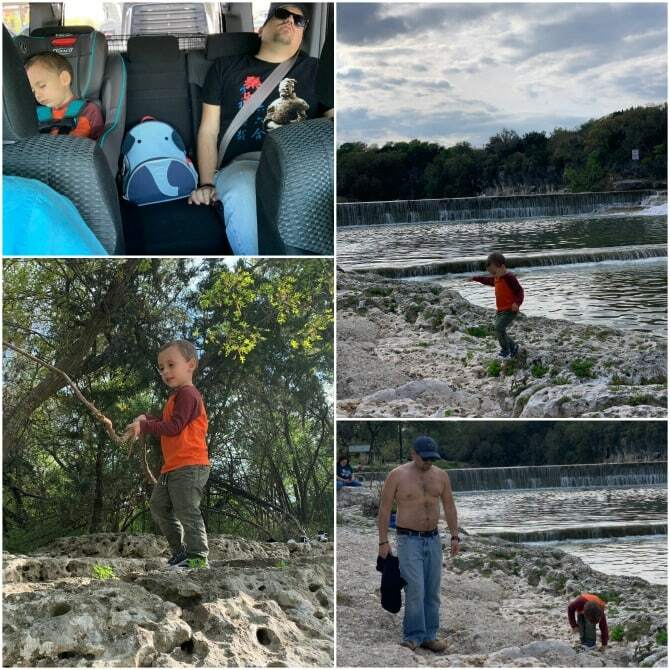 It was one of the first nice spring day’s we’d had here in Austin, and we enjoyed walking along the creek and watching Charleston throw countless rocks, sticks, and leaves into the water. 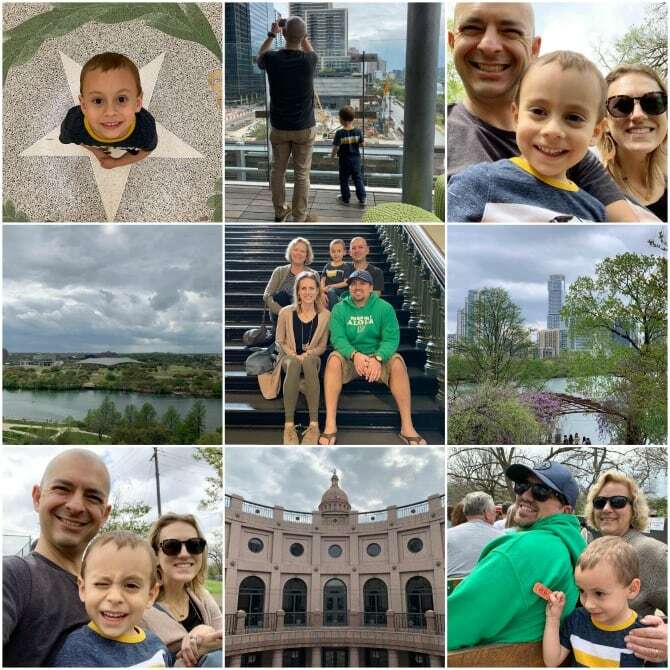 The next day we headed downtown, where we spent some time at Zilker Park and rode the Zilker Zephyr (that train never gets old!). We walked around the incredible library downtown (one of my favorite spots in Austin), had lunch at Gordough’s, and wandered around the Capitol. There is so much in Austin that we didn’t get to see, but we covered some of the most important highlights! We were all so sad to see my mom and Austin leave. Their visit couldn’t have been more perfect, and we can’t wait until they come back! What was a highlight of your March? I’d love to hear about it!